From artisan coffee and delicious desserts to burgers and craft beers - Flock has got it all! Whether it is to read a book with good coffee or to play board games with friends while having a pint, Flock will make you want to stay from morning till late. Located just a stone’s throw from London Bridge, this amazing café is known as the perfect place to catch up with friends without distractions and stress. Are you looking for a place that’s not just another coffee shop and that goes above and beyond when it comes to their coffee? Look no further than Perky Blenders! For UK Coffee Week the team are sharing knowledge about the farms they buy their coffee from and providing you with interesting facts about the coffee farming process. On top of that, they will also be doing a Barista Lowdown, which is a short interview with one of their skilled staff to give an insight in to their jobs, and what makes working at Perky Blenders so special. If you thought it was just cafés who take part in UK Coffee Week, think again! Redemption Roasters is joining the UK Coffee Week family this year and we couldn’t be more excited. In a joined effort with the Ministry of Justice, they help young offenders successfully reintegrate into society through training in professional roasting and competition-level barista skills. After training, they also help these young people find work in the coffee industry. For UK Coffee Week, they will be hosting a cupping at their central London site in Lamb's Conduit Street. All profits will be going to support Project Waterfall; you can read more about it here. The team at WOOF brings experience from all over the world into every cup they brew, and their knowledge and passion for where their coffee comes from certainly shows in the finished product. Customers can choose from classic blends by Allpress or from their yearly programme of rotating roasters from across Europe. 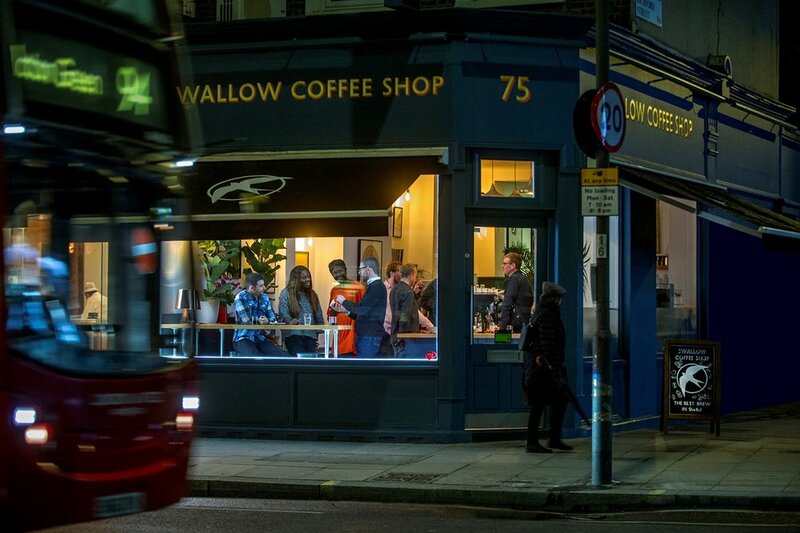 Swallow Coffee Shop is a stylish new coffee venue in West London, having opened near the end of last year. Outstanding coffee, simple delicious food and friendly service is helping them make their mark on the London cafe scene. They’re still planning how to celebrate their first time taking part in UK Coffee Week, but whatever activities they end up doing, we know it’s going to be great. Drawing inspiration from café cultures around the world, such as Dublin, New Zealand and New York, Over Under Coffee reflects the incredible diversity that the coffee world is proud of. With their amazing staff and beautiful space, is the perfect place to pop in and share your love of excellent coffee. We’re excited to have them on board for UK Coffee Week 2018. 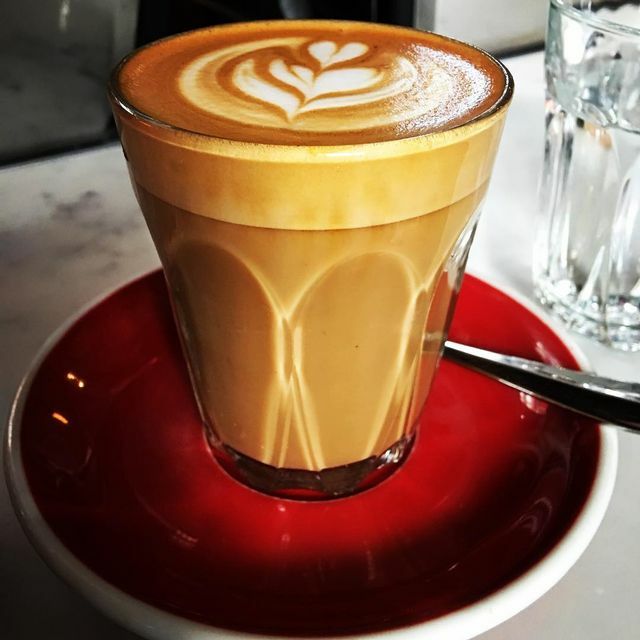 This all-day coffee shop is known for their excellent cocktails, wine and craft beers served late into the evening …we would highly recommend their Espresso Martini! They will be supporting clean water and sanitation for the project in Ethiopia by donating 5p from every coffee sold during the week. 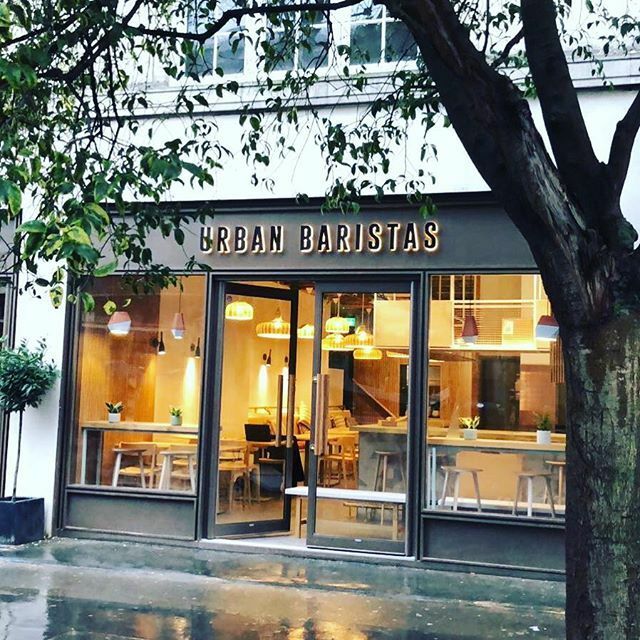 Started by a couple Aussies who got sick of the finance industry and bad coffee, Urban Baristas have grown from a small coffee kiosk in North London to 4 artisan coffee shops scattered across London. How did they do this, you might ask? By serving not only amazing coffee, but also by offering a wider selection of non-dairy milk alternatives and of non-coffee based healthy drinks such as Matcha, Turmeric, Beetroot (velvet) and Charcoal Lattes. This year for UK Coffee Week Urban Baristas will be supporting Project Waterfall by donating 10p from every coffee sold during the week. Rooted in the local community of Clapham, Bump&Grind is known for kickass coffee served with a smile. However, it’s not just their coffee they’re known for. With a selection of cocktails and food that begs to be Instagramed, this coffee shop is a must for any coffee aficionado. They’re taking part in UK Coffee Week for the first time this year and they are going full out. This one is a little different from the other on this list. The Table Café on Southwark Street near Bankside serves their community simple food with flair. Creating complex masterpieces of simple food, the Table Café is open from early to late seven days a week. 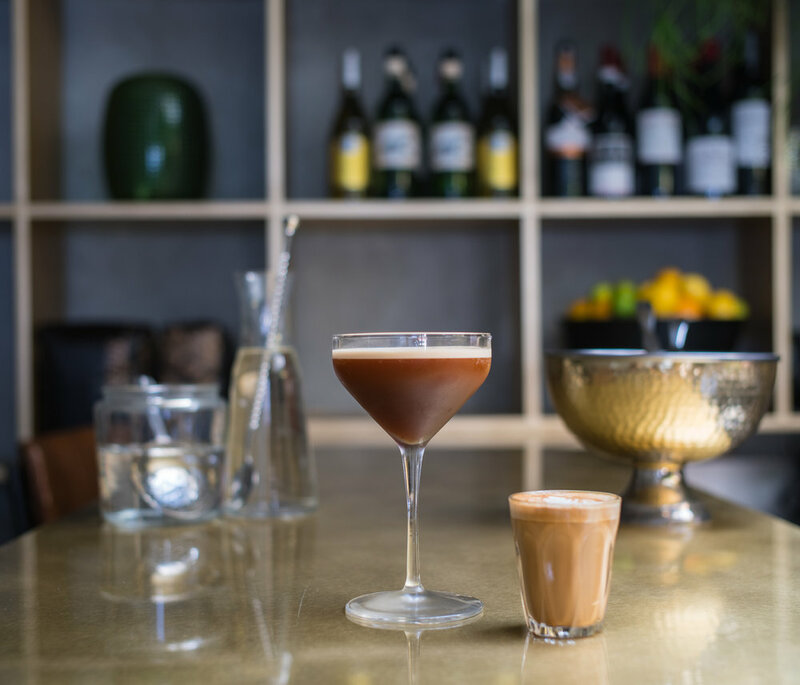 For UK Coffee Week, they are serving classic coffee cocktails with a twist to help support Project Waterfall. 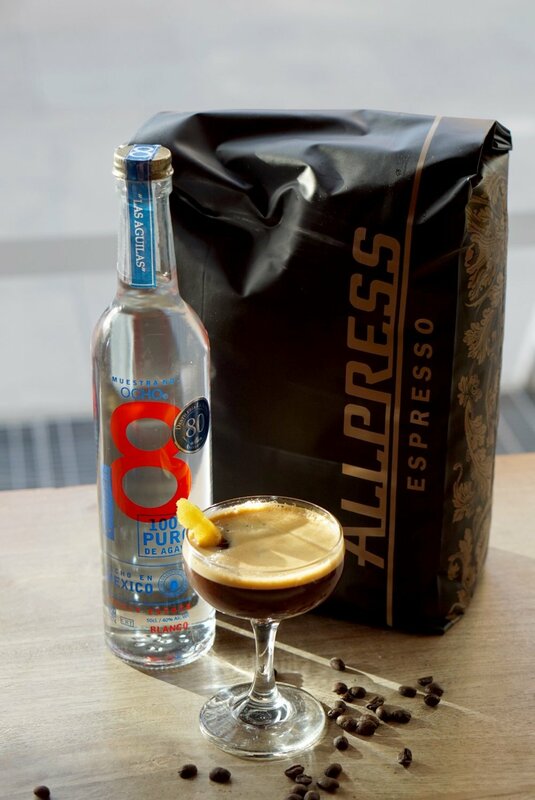 As well as donating 5p per coffee, they will be running competitions to win bags of Allpress coffee and 'Perfect Cup At Home' masterclasses at the Allpress roastery in Dalston. Make sure not to miss their special cocktail - the Caffé Carolina, an Espresso Martini that uses tequila instead of vodka. It will be served at a discounted price and £1 from each one will go to support Project Waterfall. 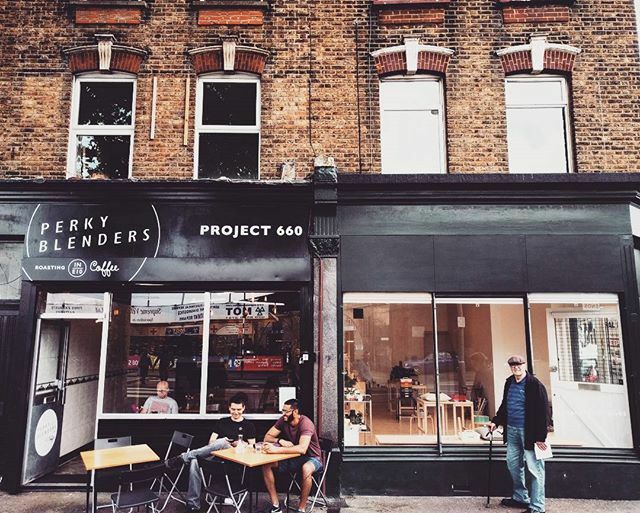 This new coffee shop is already making waves in the London coffee scene. Their beautiful café and commitment to doing good without compromise has produced more than just great coffee. They were set up as part of Old Spike Roastery, which has one very simple goal: to help fight homelessness here in the UK. This year they are choosing to do even more good by taking part in UK Coffee Week and raising money for clean water and sanitation in coffee growing communities through Project Waterfall. 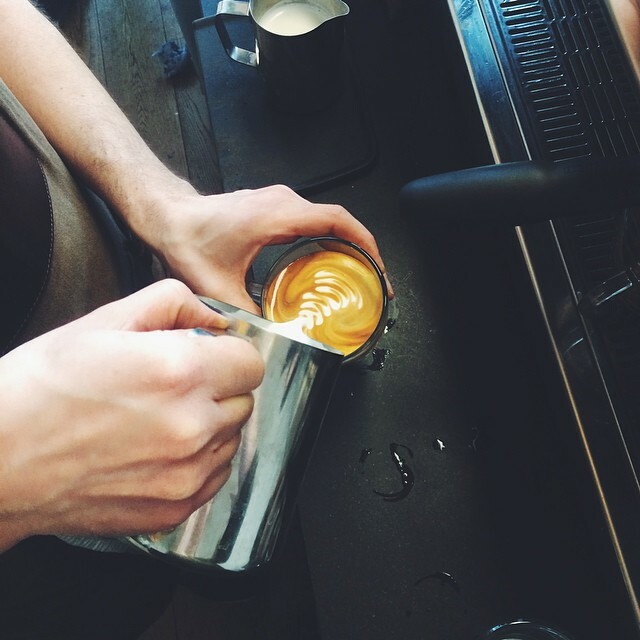 UK Coffee Week is about coffee everywhere, not just fancy artisans or chains. You can celebrate and take part even if you work for an investment bank! That’s just what the Charles Stanley has done. They are giving back to coffee growing communities with their coffee and cake trolley and are organizing a special afternoon event to help raise money for Project Waterfall.